Our passionate creative team is dedicated to creating engaging visual communication for print. We work alongside you from conception to completion to ensure that you are involved in the process, and are ultimately pleased with the end result. Our detailed work process guarantees that you get a compelling finished piece every time. Our diligent design team thrives on bringing your ideas to life. 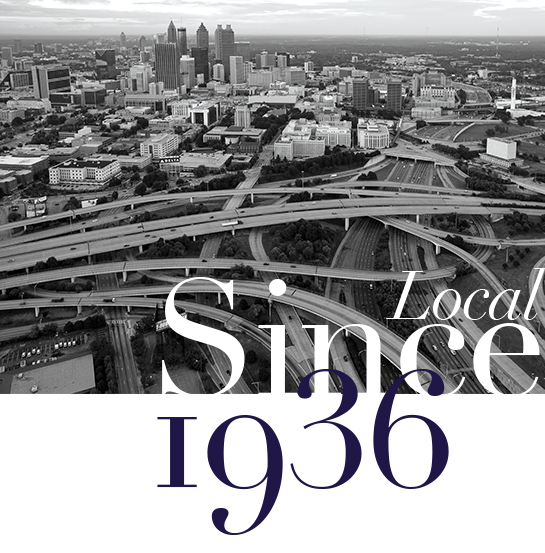 Since 1936, print has been our passion. 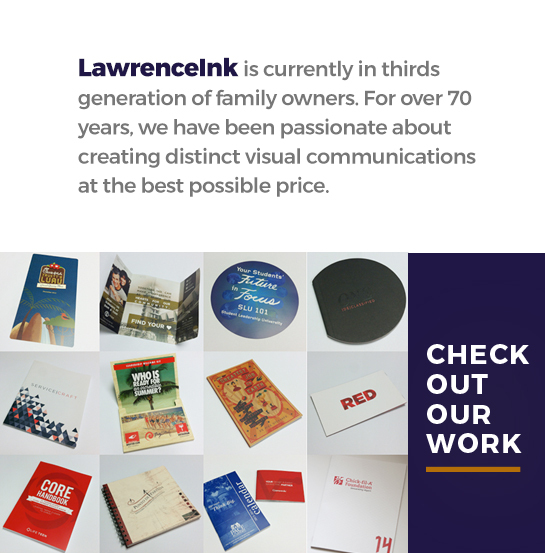 At LawrenceInk, we produce projects big and small. Our pressmen are true artisans with a keen eye for detail. At LawrenceInk, we are dedicated to ensuring that your mail delivery is fast and efficient. Our state of the art InkTrace system allows you to track your mailings to guarantee 100% satisfaction. Contact us today to start your mail project!